The following have been both designed and coded by yours truly. Unfortunately as of today, the NASA API is unresponsive and the application can’t output the data. But you may still read the case study for the project. 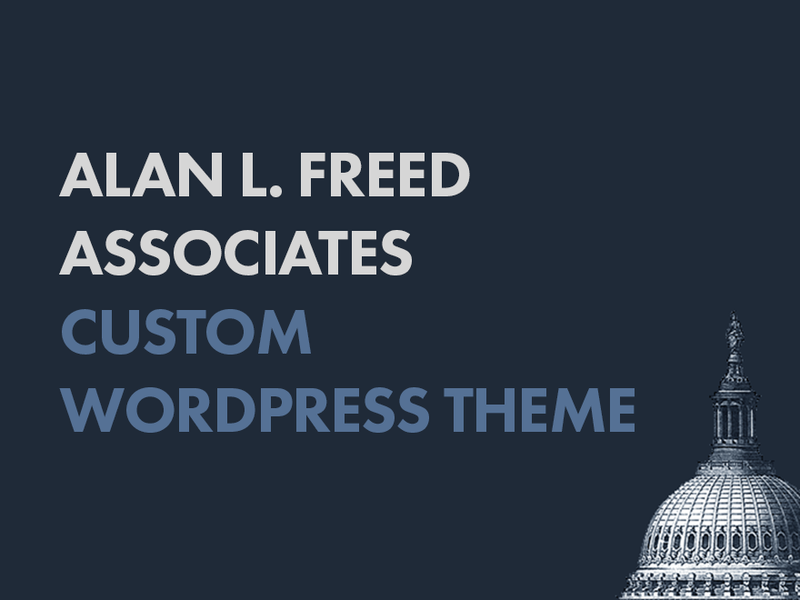 Custom WordPress Theme Design And Development.